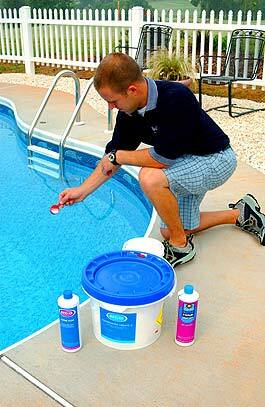 Thank you for choosing Murphy's Pool Service for your swimming pool or spa service. We hope that our services meet your expectations. Feel free to give us your opinion. Murphy's Pool Service is a fast growing company serving Houston with over 10 years of the highest quality in the industry. Larry Escamilla and Willie Mahone is certified in all the latest equipment and technology and is committed to provide you with the highest quality that we can provide.